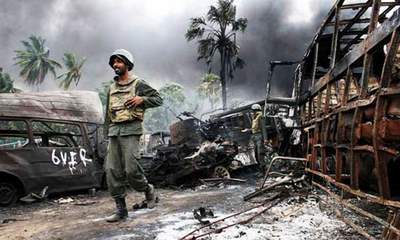 The Road to the Horizon: Picture of the day: Sri Lanka war is over. The misery is not. Wars do nothing but cause many people to lose their lives.